Kezia Chesebro Kezia is a graduate of the Madison College School of Therapeutic Massage where she obtained her degree in 2006. She is also a member of the American Massage Therapy Association. Kezia specializes in deep tissue, relaxation and sports massage therapy, however also has extensive experience in trigger-point work and prenatal massage therapy. Kezia’s main goal is to decrease pain and increase relaxation for her clients. 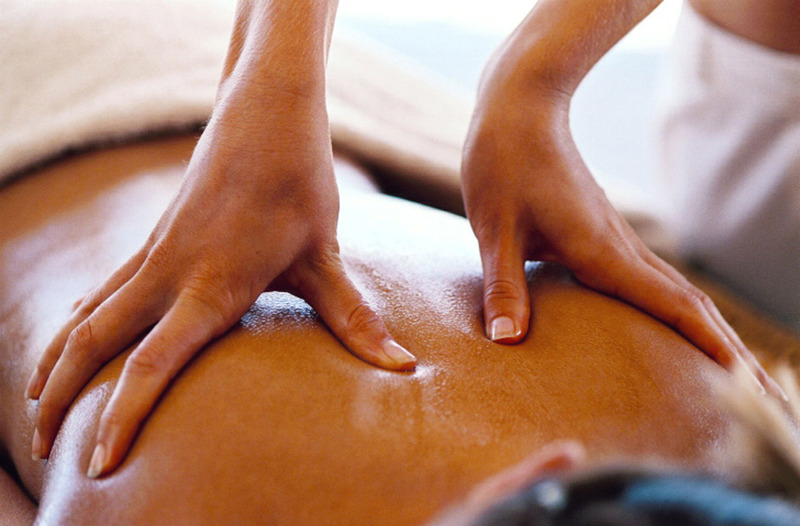 Jennifer Highman is a certified massage therapist from Lakeside School of Massage Therapy. She specializes in Swedish Massage for increase of blood flow with relaxation along with better functioning of the immune system. The techniques she uses can also decrease any pain or discomfort you may be experiencing. It is important for Jennifer to improve the overall wellness for each client she proceeds with massage therapy. Jennifer is a member of the American Massage Therapy Association.